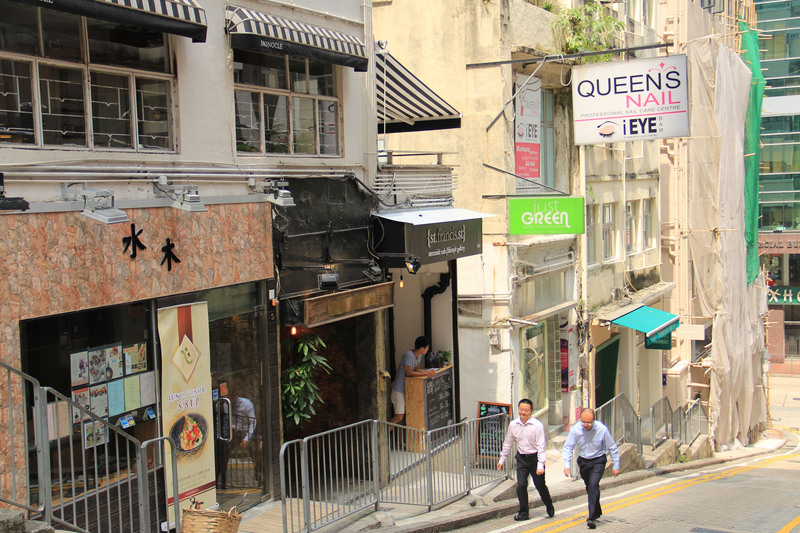 Star street area is by no denying the trendiest district in Hong Kong. 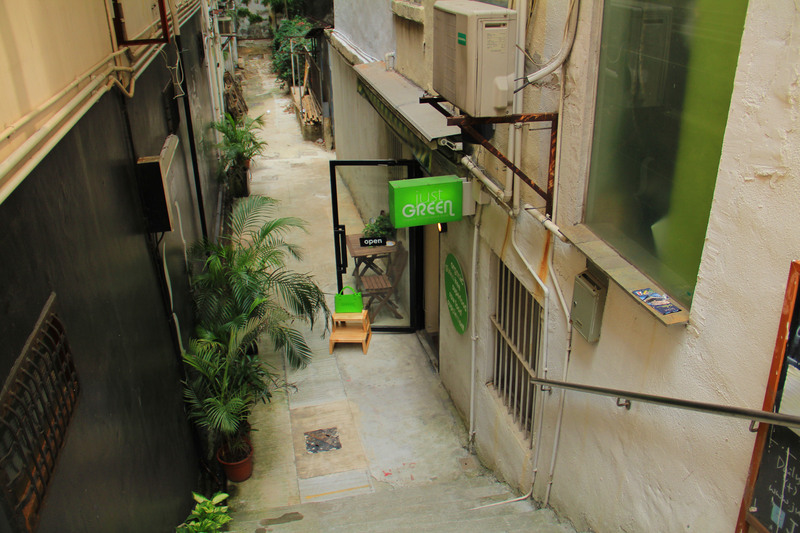 Located above the very Chinese alleys of Wan Chai, these couple blocks gives you the feeling of being somewhere very far from Hong Kong. 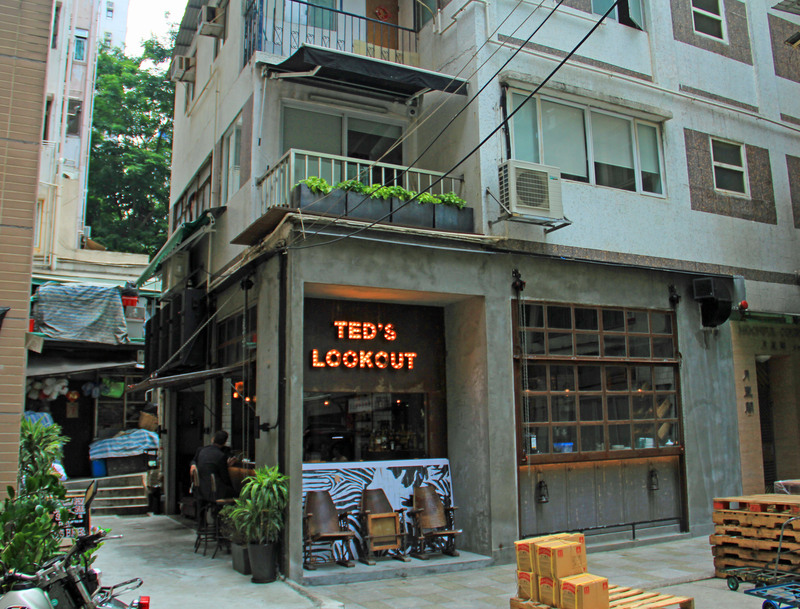 For me, in Ted’s Lookout I feel like being back in one the bars in East Village, New York. That, naturally, is not bad at all. 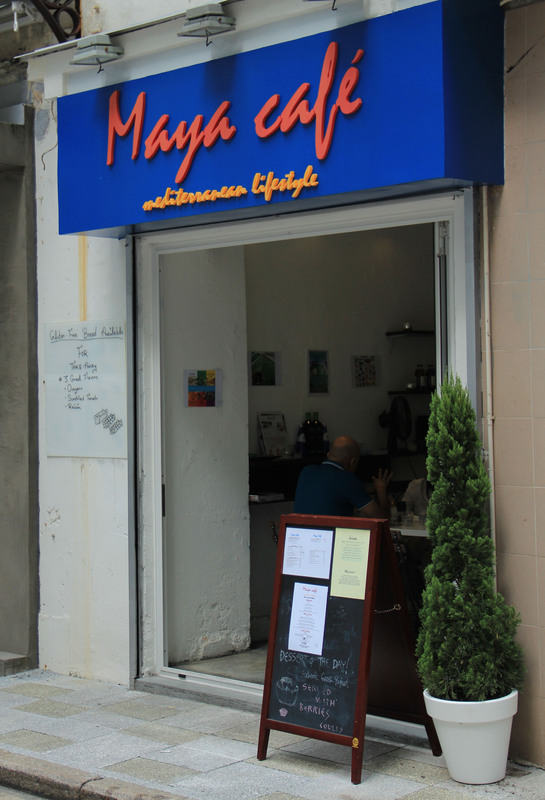 Maya Café serves amazing vegan dishes, juices and desserts, but the best thing are the Mediterranean vibes. Sitting at the backyard, surrounded by the white walls , blue details combined with the perfect Hong Kong mild fall weather gives you a very real feeling Greece moment. 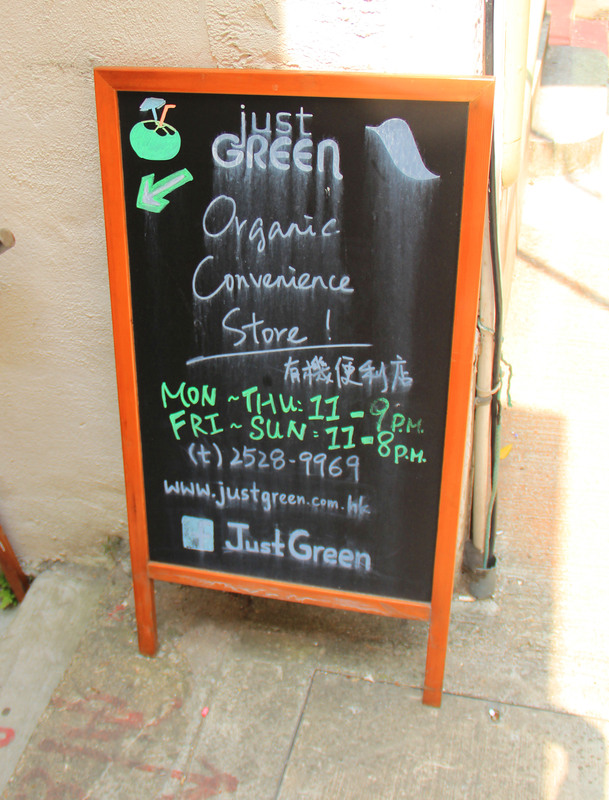 I, of course, love Just Green, which is a cute little organic shop. 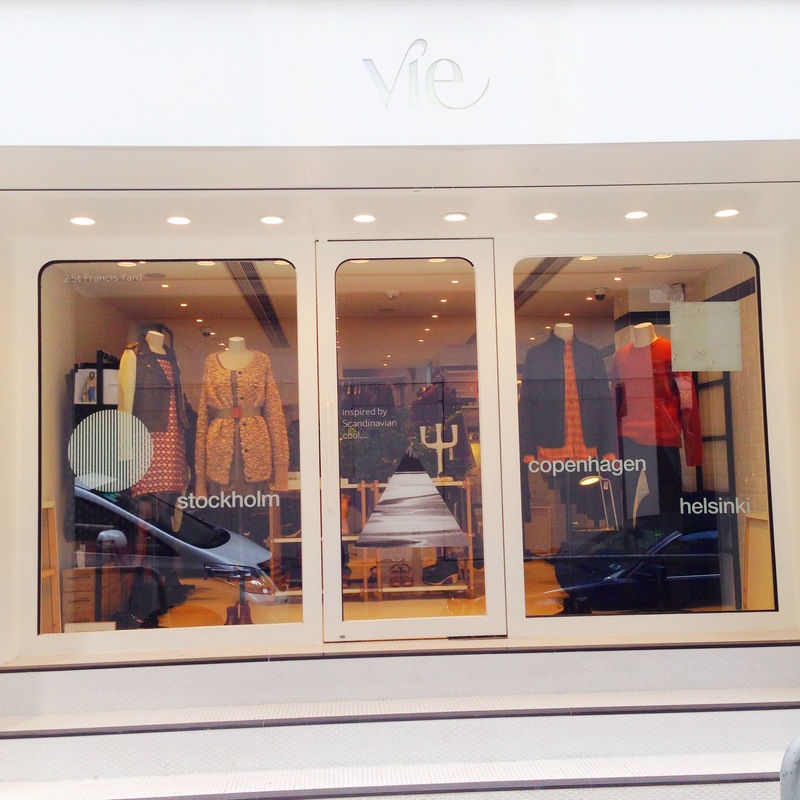 Other favorites of mine are Classified wine bar, Yo Ma Ma frozen yogurt place and Oolaa Petite restaurant. 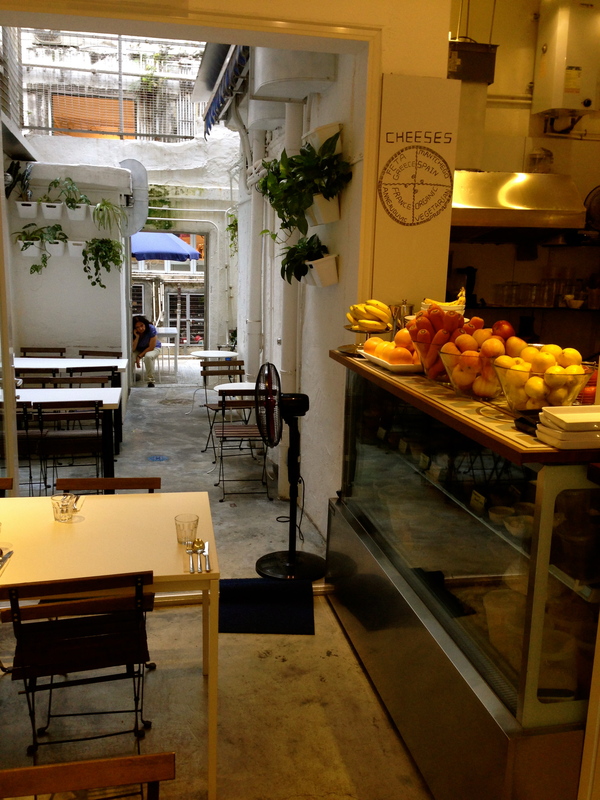 All of where you can sit outside, without the typical Hong Kong hazzle in front of your eyes. These places offer the perfect people watching spots. 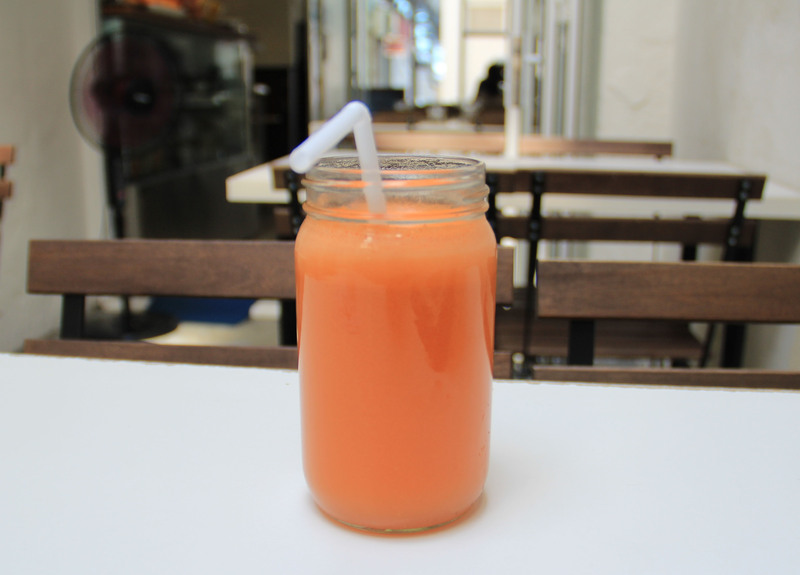 This entry was posted in Café, Hong Kong, Restaurants, Uncategorized and tagged Asia, Classified, Hong Kong, Maya Cafe, Star Street, Teds Lookout, Wan Chai. Bookmark the permalink.